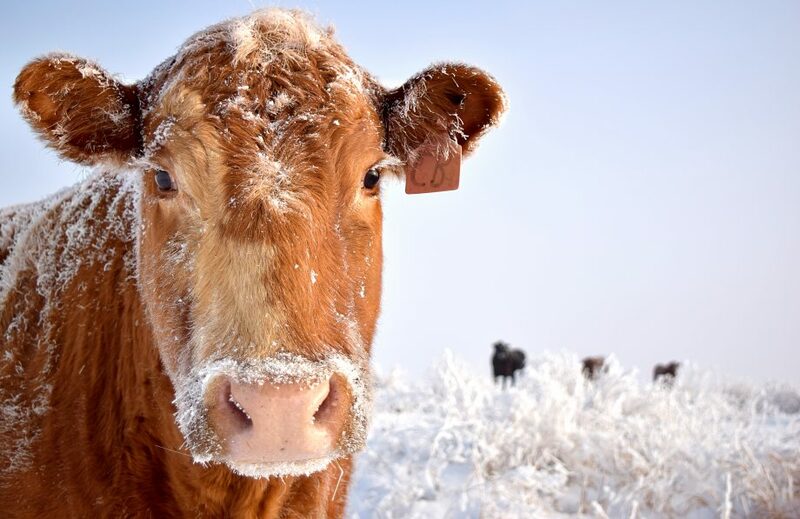 • Member of the Stevens County Cattlemen’s Association. • Graduating high school senior attending post secondary education in 2019/20. (University, community college, trade school, or employment training program). Awarded amount to be determined by the selection committee. Scholarship recipients will be notified by the selection committee and must attend a regularly scheduled SCCA meeting to receive award. Recipient must also allow for a picture to be taken for media use. • Essay Question – In 250 words or less discuss a topic of your current interests.